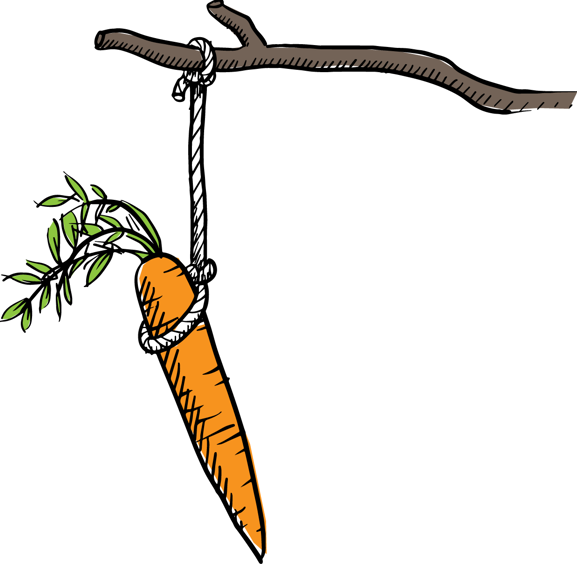 Workplace safety incentives are not finished. ACC have been quietly working on replacements! I previously posted about “Product A” and “Product B” ACC workplace safety incentives. ACC is now considering submissions. They are nutting out the detail. ‘B’ is the new AEP. ‘A’ will be default for all other employers. We should start working right now, because it’s the future! In March 2017, ACC was into the runoff phase with Workplace Safety Management Practices. That’s because it hadn’t really achieved significant improvements in accident claim rates. And employers saw it as “administratively burdensome”. Workplace Safety Discounts, its little cousin, has also gone. But the Accredited Employer Programme (AEP) was kept. So was ACC Fleetsaver, which is for operators of heavy truck fleets. ACC has been working through a consultation process with businesses, to identify their needs and concerns. Now, they have a framework under development to meet those needs. So redesigned products and services, including new workplace safety incentives, are on the way. And the planned launch is April 2020. This is a significant departure from the remote role played by ACC in the past. Read on. “Product B” will be the re-shaped AEP. So it won’t be available to most businesses. At least, not unless they have safety excellence, financial stability and able to manage their own claims and rehabilitation. Therefore, the existing mature group of current AEP employers will most likely take it up. “Product A” isn’t actually optional. So you can’t stay out of it, because it’s the default for all other businesses who are not in “Product B”. Therefore, you can view it as “the new face of ACC”. ACC will have workplace safety incentives as mainstream business. But wait till you hear the detail. It’s a scheme that rewards good injury performance with lower levies and status points. It hits poor performers harder with higher levy loadings and less “status”. ACC is far more polite about it in their information. Although they will provide a raft of assistance, it’s going to become harder to hide. Much bigger carrots and sticks. Simplified base levy pricing – larger risk-based groupings to stabilise levy swings. Enhanced experience rating – improved visibility of individual performance; better recognition of recent claims performance. Consequences of actions or inactions more transparent. Two experience rating models: Do you want to improve a bad record, or maintain a good one? (Optional) Recognition and reward (including Status Points). Points conferred by ACC; visible through online portal. Can be used to signal safety commitment to suppliers, customers, contractors and employees. Can be redeemed to “access further improvements”. (ACC does not seem to have decided what that entails yet). They are also talking about “Performance Rating Points”. These will be linked to your experience rating. Do we assume that would mean minus points if you have a loading on your levy? See this PDF for a more detailed analysis of “Product A”. Coming next: “Product B” analysed. Email simon@safetypro.co.nz to be informed about new posts.